Did you know that having gorgeous garden landscaping could add as much as 6% to the value of your home? And those properties with landscape gardening are quicker to sell? 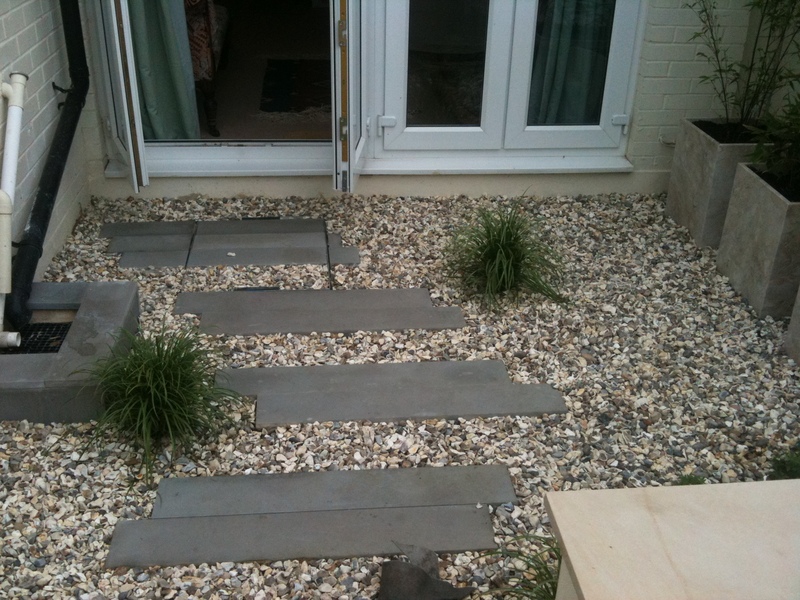 Here at Kite Landscapes our landscapers in Windsor feel that garden landscaping shouldn’t just be about getting in a patio area, or a nice spot for some bedding plants – it should be about reshaping your garden into a beautiful, and useable, feature of your home. Our landscapers have years of experience creating stunning gardens, both with and without decking, and testimonials from our previous customers to back up our claims. No matter what size the project, we will always ensure that everything is completed to the highest standards. Our landscaping team are brilliantly trained to transform your outside space into something spectacular; we believe your garden should be so much more than a simple patch of grass. Incorporating decking, garden development and beautiful landscaping into your garden will create an outdoor environment that you can enjoy for years. With our garden care service which includes everything from grass cutting and weeding to garden clearance you don’t have to worry about not being able to keep on top of outdoor maintenance. The important thing to remember is to not be intimidated – even a small front garden can be transformed with the right plants and paving by our innovative landscape gardeners. 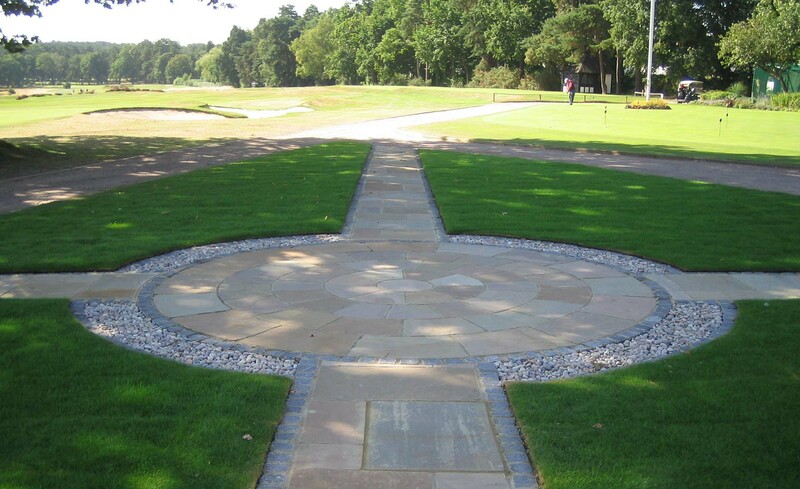 If you would like our professional team of landscape gardeners in Windsor to transform your garden with a bespoke garden design and expert landscaping service, get in touch today by calling us on Ascot 01344 886 331 or 07860231389. Alternatively you can contact us quickly and easily by filling in our online contact form. We also offer a competitive garden maintenance service, if you are unable to keep on top of your garden, or simply don’t have the time needed to care for it.